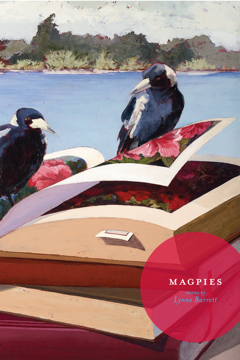 To see some of the independent bookstores where readers have found or ordered Magpies, check out the Publications Page. If you would like a signed copy, they are available from Miami's great independent bookseller Books & Books, 305-442-4408. What Editors Want: A Must-Read for Writers Submitting to Literary Magazines, is out from Rain Chain Press. It covers the steps in the submission process and how to handle them...and stay as sane as a writer can. Use this link to order from the publisher and save on shipping. Discounts available for those ordering multiple copies. My third short story collection, MAGPIES, published by Carnegie Mellon University Press, received the Gold Medal for General Fiction in the Florida Book Awards. Selected by the Center for Literature and Writing at Miami Dade College for their Current Voices In Literature Program, 2013-14. For more reviews and information about the book, please go to the Magpies page. I'm among the writers discussing their habits, tastes, and distastes for Monica Uszerowicz's feature in Bon Appétit: "Nine Authors on What They Eat While Writing." You can hear me reading my poem "Polylingual" at the start of this short slideshow about the WLRN and O Miami Poetry Festival "That's So Miami" project. Just follow this link and scroll down. My short story "Marble" was published in the Spring 2017 issue of Mystery Tribune, which is available in both print and digital form, as are subscriptions. ... and I'm honored to announce that "Marble" made the list of thirty "Other Distinguished Mystery Stories of 2017" in Best American Mysteries 2018. Series editor Otto Penzler's foreword describing the process of reading more than three thousand published stories in print journals, e-zines, and anthologies to cull from 3000 plus short stories to fifty, of which twenty are printed, shows both how strong the interest in short crime fiction is today, and how tough the competition. 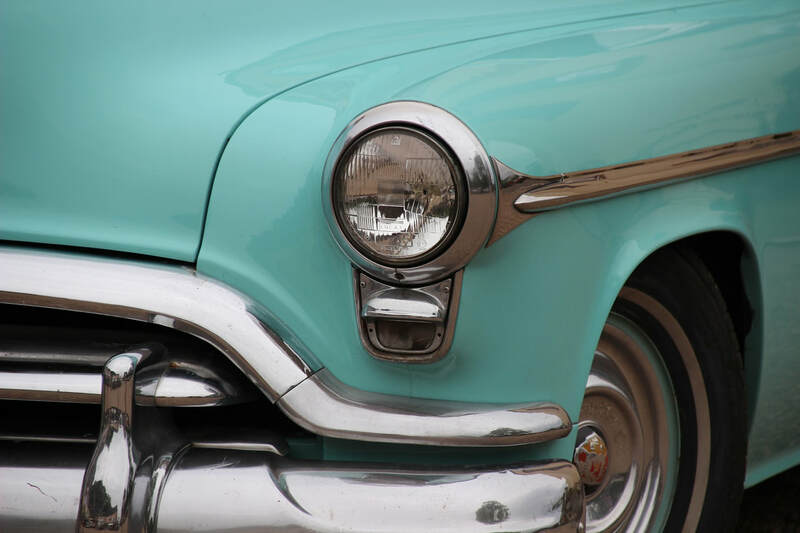 My short story "Texaco on Biscayne," which appears in Magpies, was selected for inclusion in Florida International University's new Lit 1000 textbook: The FIU Introduction to Literature, a collaboration with W.W. Norton and Company that includes some works with a South Florida setting. 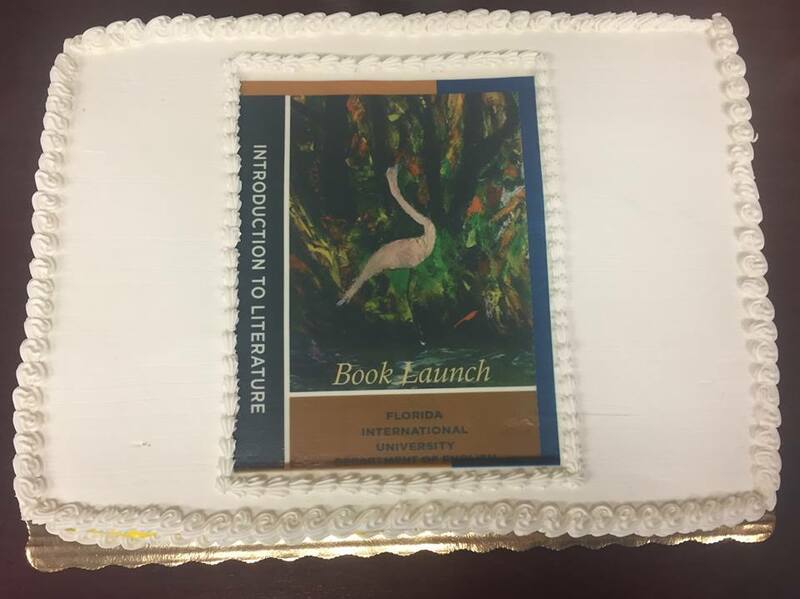 The book's launch was celebrated at the Green Library on FIU's MMC Campus, with a book cover image-frosted cake. More details here. 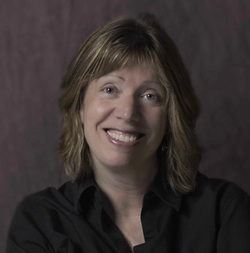 I will be presenting two craft classes on plot and structure ("Disentangling Time" and "Crossing Paths: The Map of Opportunity in Story") at Grub Street's Muse and the Marketplace Conference, which will take place at the Boston Park Plaza Hotel, April 5-7th, 2019. Registration is open, and spaces are going fast at what The Writer magazine says is the "#1 Writers' Conference in America." 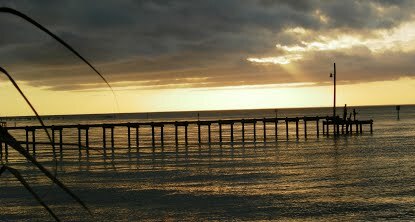 I'll be among those participating in the annual conference of the Gulf Coast Association of Creative Writing Teachers in Fairhope, AL, on March 22 and 23. Registration is open for this very affordable and friendly conference for those who teach or study creative writing, or are hoping to do so in the future. I'll be on an Editors panel, another panel about how to prepare for reading your work aloud, and (presumably prepared), doing a reading. On April 13th, I will be teaching an intensive class on the revision process for fiction and narrative nonfiction at the one-day Writers Craft Conference of the Florida Keys, to be held in Marathon, FL. Among my fellow presenters are Chantel Acevedo and John Dufresne. This is a very affordable one-day conference. Registration is open. Learn more here. July 12-19, I'll be teaching at the International Womens Writing Guild's 42nd annual summer conference: Writing the Body: Voice, Art, and Craft in a Changing World, to be held at Muhlenberg College in Allentown, PA. There are workshops, critique sessions, and more. You can go for the week or part of it, and stay on campus, off-campus, or commute. I am teaching an advanced fiction workshop with manuscript feedback and class size limited to ten, so if you are interested, please act soon. Registration is open. Just Confirmed: I will be teaching at Florida Gulf Coast University's Sanibel Island Writers Conference, Nov. 7-10 2019. SIWC has been named by The Writers Magazine's reader as one of the United States' top writers conference (the only on in Florida to get this ranking). Stay tuned for more information. 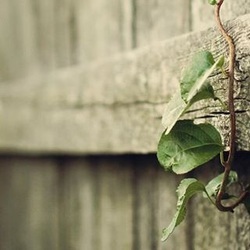 My flash essay "Window Vent" is up at River Teeth as part of their Beautiful Things series. Issue #13 of New Flash Fiction Review includes my very short story "Accordion." Two of my flash fiction pieces, "Distance" and "Little Red Returns," are included in John Dufresne's Flash! Writing the Very Short Story, published by Norton, which offers a great array of flash writing along with lots of exercises and prompts to try. 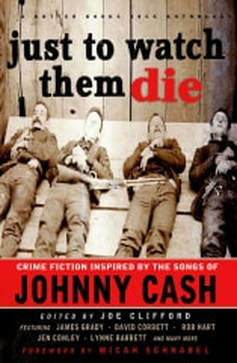 Just to Watch Them Die: Crime Stories Inspired by the Songs of Johnny Cash, from Gutter Books, includes my short story, "A Boy Named Zoé." Just to Watch Them Die was a 2018 finalist for the Anthony Award for Best Anthology. S.W. 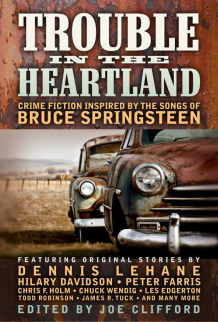 Lauden interviewed several of the contributors to this anthology, including Lynne, about their connections to the music of Johnny Cash and his influence on their crime stories. 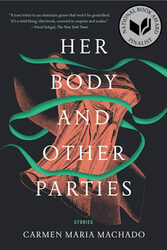 I interviewed the dazzling Carmen Maria Machado about the stories in her acclaimed collection Her Body and Other Parties, writers getting paid, haunted malls and motels and other liminal spaces, and much more. To learn about more of my work you can find online or in print, please go to the pages for my books, stories, creative nonfiction, poems, and other projects, all under the Publications menu. I was part of Miami Book Fair's Noir at the Bar reading on November 15th. Our emcee Alex Segura, Joe Clifford, Mike Creeden, Hector Duarte Jr., Jon McGoran, and Lauren Doyle Owens and I served up slices of crime fictionand Gold Dust Lounge provided live noir lounge music, at MBFI's The Porch at Miami-Dade College's Wolfson Campus in Downtown Miami. I also ran The Florida Book Review's annual Book Fair blog, which takes you to many of the readings and panels as well as giving a sense of the amazing street fair. Check it out here. I presented at Grub Street's Muse and the Marketplace Conference 2018, April 6-8 at the Boston Park Plaza Hotel. The Muse was recently listed as #1 among the Top Ten Writing Conferences in North America by The Writer magazine. I taught workshops on "Productive Revision" and the art of handling "Secrets and Lies" to create mystery and suspense in fiction. "Gulf Coast Noir: Dark Sweltering Justice," where I moderated and presented along with Mary Anna Evans, Vicki Hendricks, Jeff Newberry, and Alex Segura. 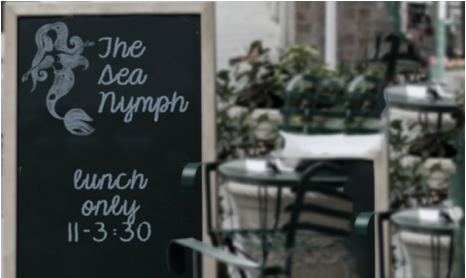 Thursday, March 9, 10:30-11:45 AM. "The Shadow of the Mouse: How Florida Fiction Can Escape Theme Park Culture," with Chris Eder (Moderator), Regina Sakalarios Rogers, Jeff Newberry, Patrick Ryan, Lynne Barrett). Saturday, March 11, 9-10:15 AM. To see other recent events and to get more details about upcoming book group meetings, workshops, and conferences, please go to the Events page. 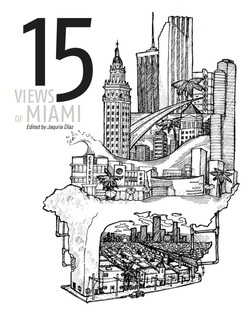 "Morning Glories" is in Fifteen Views of Miami, a collection of lightly linked stories edited by Jaquira Diaz and published by Burrow Press. Connie Ogle discusses the collection and interviews the editor and some of the contributors in a great piece in the Miami Herald. And Tina Egnoski reviews it for the Florida Book Review. Miami New Times has named Fifteen Views of Miami to its list of "The Seven Best Books About Miami." "Millinery," a memoir piece about my first landlady, storytelling, and hats as essential clues to character, is in the Southern Women's Review. The issue (which has a needlework theme) can be downloaded as a pdf. "The Tree Man" was published in Wraparound South. Read it here. The Editors of Wraparound South nominated "The Tree Man" for Sundress Publications' Best of the Net anthology, the Million Writers Prize, and for a Pushcart Prize. "Mary Anne's Tan" was featured in Fort Lauderdale Magazine. Read the story online here. I teach in the Creative Writing program in FIU's English Dept, and often speak at writers' conferences around the country. I'm immensely proud of my students, and you can read about some of their many achievements on my Teaching Page. I was honored to be chosen as a Florida International University Top Scholar in 2012, and to be featured in a full-page ad for the university in the Miami Herald. In 2011 I received an FIU Award for Excellence in Graduate Mentorship, and I previously received one for Excellence in Research. With FIU President Mark Rosenberg at the 2012 Top Scholars Reception, April 2012. As editor of Tigertail, A South Florida Annual: Florida Flash, I looked for very short prose works to explore the edges and overlaps between lyrical and narrative approaches. 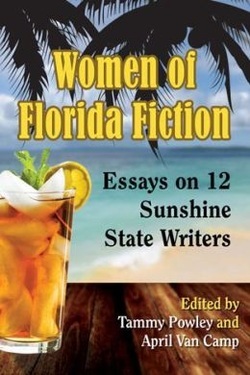 Fifty-four authors with connections to Florida contributed prose poetry, flash fiction, and flash nonfiction of no more than 305 words—a number representing the original South Florida area code. More about the collection, and the radio contest it inspired, on the Anthologies page.